Mark you calendar…Rafter E Studio is having its first summer sale, August 9-11. I have some older work in storage that I will be selling at very reduced prices. Pictures will be posted next week when I get them to the studio for unpacking. 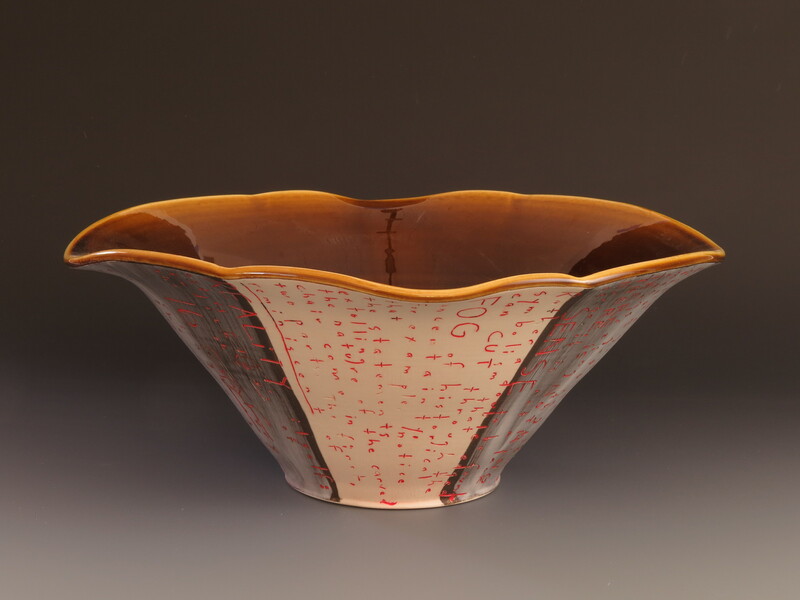 And, of course, John Eck and I will have our new, hot out of the kiln work on display as well. Next weekend…a good time to stock up for your gift giving and perhaps to cross paths with people you haven’t seen for awhile.